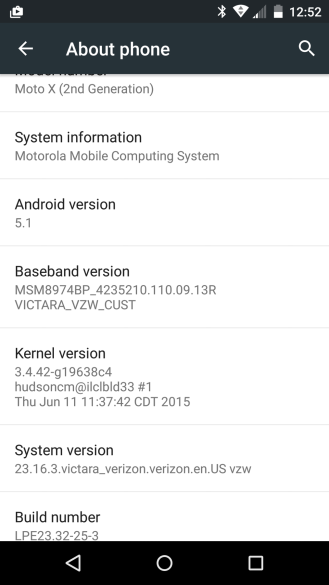 Motorola just announced the final release of the Android 5.1 update for the Pure Edition Moto X yesterday evening, and now we're seeing the first hints that it'll be on Verizon soon too. It's not official, but there's a soak test rolling out now. The update is build 23.16.3, which is the same as the Pure Edition OTA. If all goes as planned on Verizon's end, the update could be official soon. 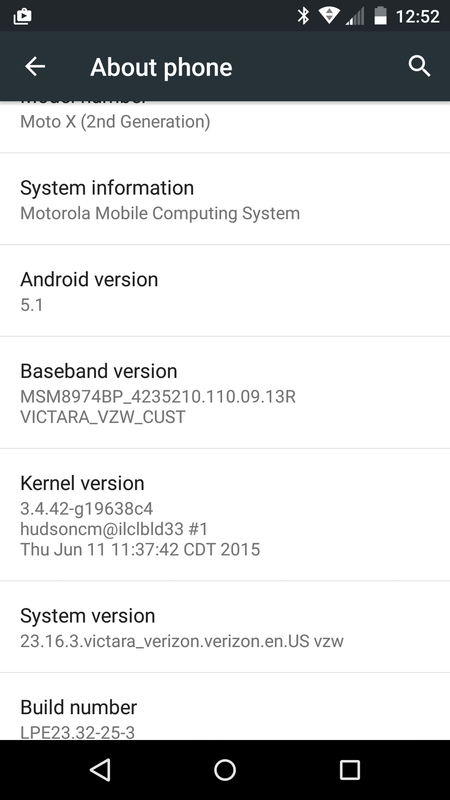 It seems like Motorola really put some time into this update after all those soak tests on the Pure Edition. 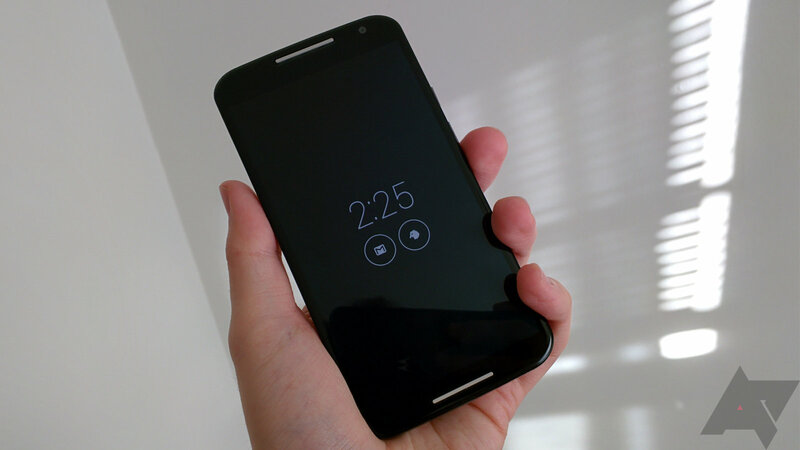 Motorola's David Schuster says it could happen as early as next week.